Hampton Court Palace is undoubtedly one of the most beautiful and majestic venues in Surrey. Set in 60 acres of stunning gardens the Palace’s history dates back centuries and is a very romantic and prestigious place to tie the knot. 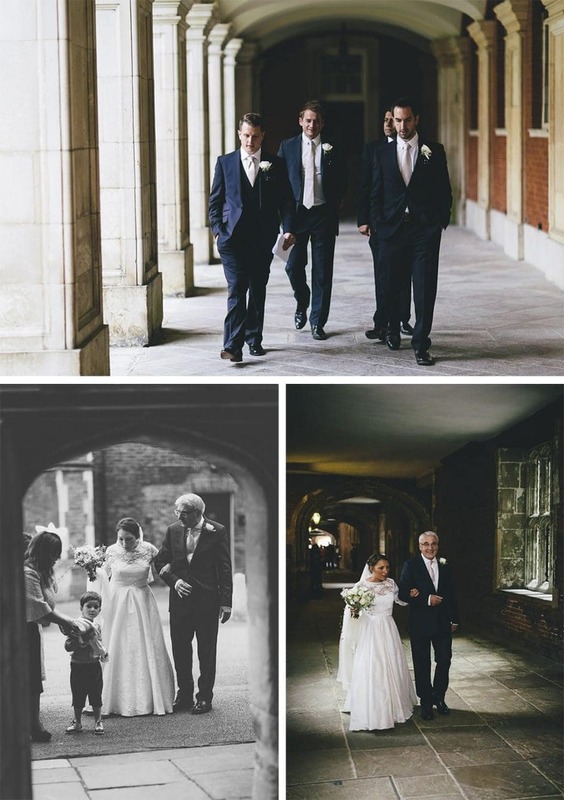 Sam and Luke got married in the spectacular Chapel Royal where photography is not permitted inside. I was only allowed to shoot the recessional through the door after the ceremony was over. Following a brief couple shoot around the splendid interior of the palace we ventured in to the Privy garden before joining the guests in the Garden Room for the reception. Here this delightful room features floor to ceiling glass doors that open out on to a private terrace surrounded by beautiful gardens. This was a truly memorable wedding and an honour to capture!